Indian educational technology startup, Jay Robotix has reportedly raised a funding of $250,000 (1.56 crore) from Cross Border Angels (CBA) and Singapore based Thakral Group. Along with this funding the company intends to raise more funding in series A round soon, so as to enter in markets of Japan and North America. “We see Jay Robotix as a company with huge potential for international expansion,” said Ashwin Sansgiri, Vice President, Capital Group, CBA regarding the investment, as reported by VCCircle. The company was founded by Sudhir Reddy in 2010. 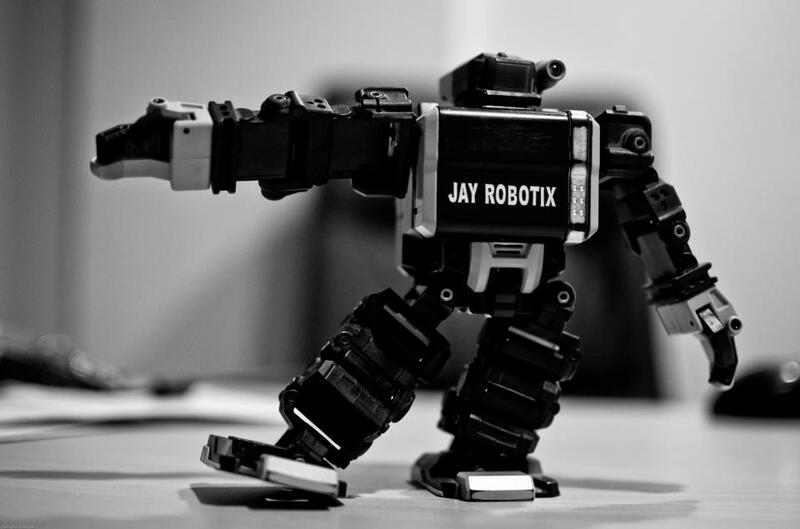 Jay Robotix makes a range of robotic kits for school children and boasts of over 15,000 users learning from its products.